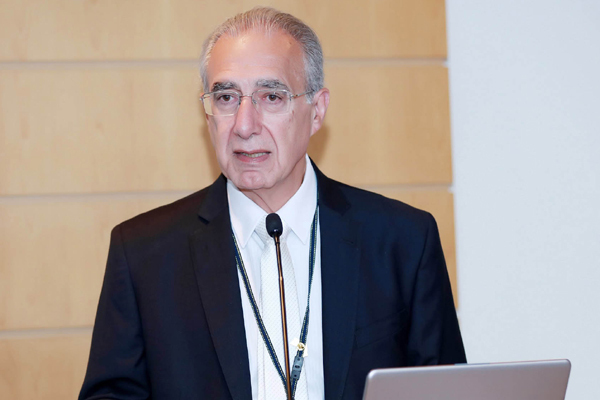 A total of $1.22 billion worth of Brazilian products were imported into Arab countries during February this year, a 7 per cent increase from $1.14 billion posted over the same period in 2018, revealed the Arab Brazilian Chamber of Commerce (ABCC). According to ABCC senior officials, the top Brazilian imports to Arab countries include mineral fuels, mineral oils, bituminous substances and mineral waxes; fertilizers; plastics and articles; salt, Sulphur, earth and stone, plastering materials, lime and cement; fish and crustaceans, mollusks and other aquatic invertebrates; aluminum and its related articles and organic chemicals. Algeria led the Arab countries for Brazilian imports, totalling $425 million, followed by Saudi Arabia with $372.8 million, the UAE with $102.47 million and Egypt with $61.2 million.